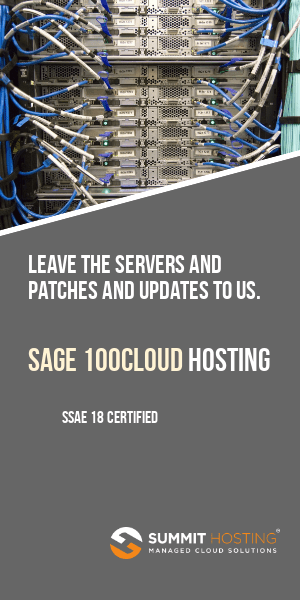 Sage have just issued their September 2011 roadmap for Sage ERP MAS 90 and 200. Versioni 5.0 of Sage ERP MAS 90 and 200 is due on or about Q4 2012. Look for more web integration, automatic updates of new versions. 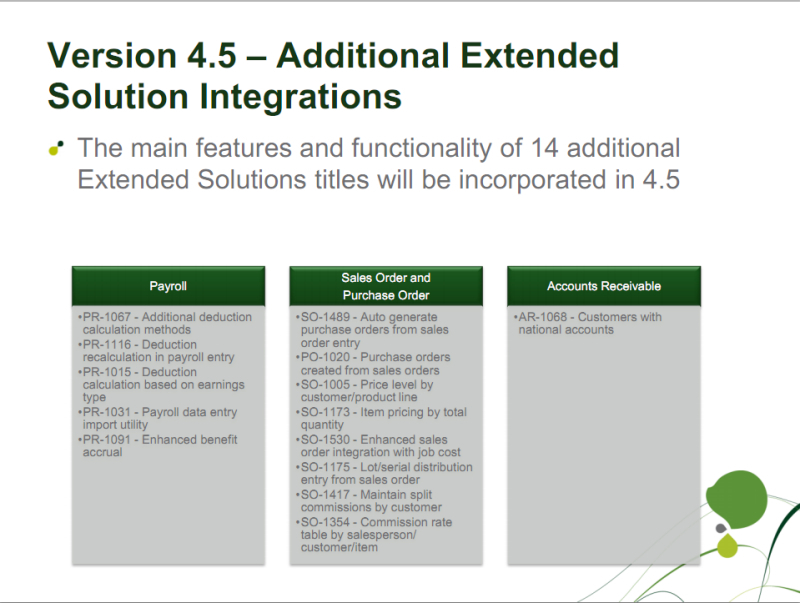 Version 5.1 will follow around Q4 2013 with mobile apps, Sage Payroll, Sage Portal and Sage Advisor.